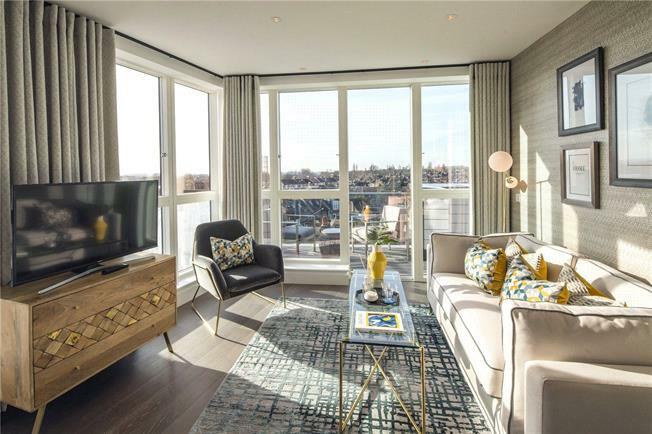 A stunning two bedroom, two bathroom apartment located on the seventh floor of Prime Place, a gorgeous new development in Kensal Rise. The apartment features two generous sized terraces and a designer kitchen with integrated appliances. The flat has a 10 year warranty and sccess to an architecturally desgned roof terrace.